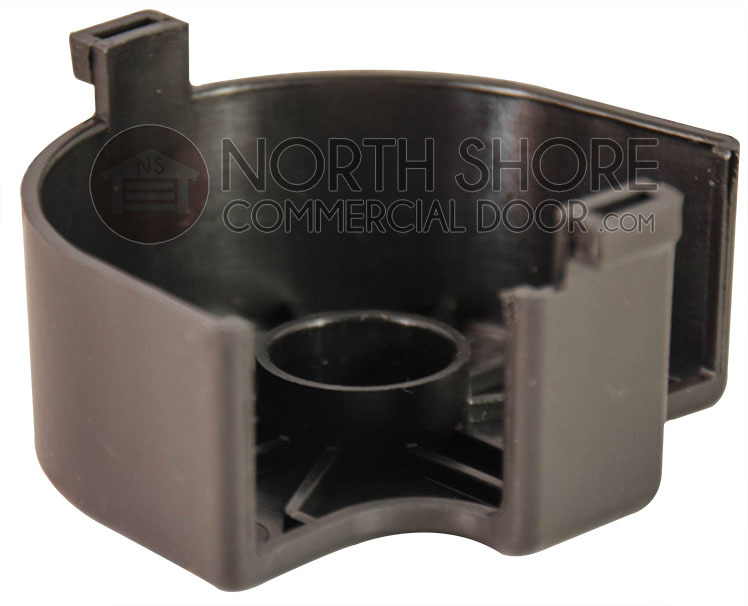 The LiftMaster 31D380 garage door opener chain sprocket cover from Garage Door Supply Co. is compatible with most LiftMaster residential chain drive garage door openers. 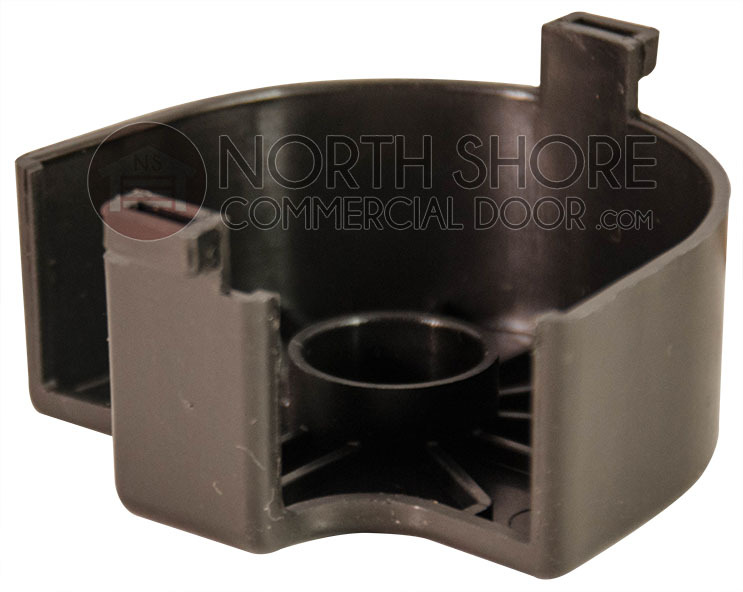 These compatible models include LiftMaster 1345, 1355, 3255 and 3265 residential operators. 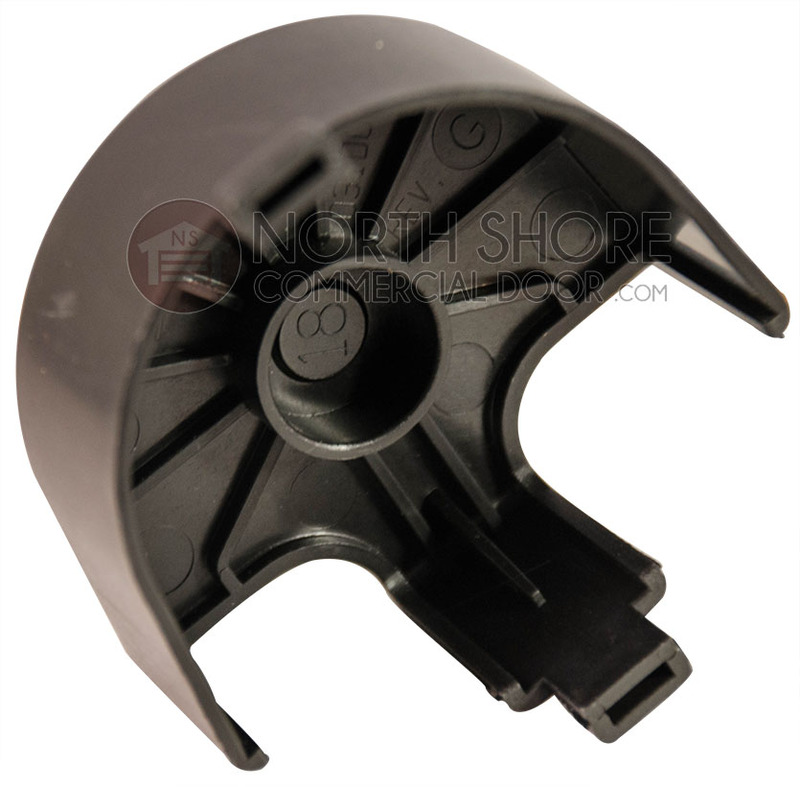 The durable plastic one-piece sprocket cover fits a single sprocket.